A New York edition of the Journal will not fatally damage the Times. And even if Murdoch forced the NYT into play, he would be blocked by antitrust regulators from buying the paper because he already owns the Journal and the New York Post. 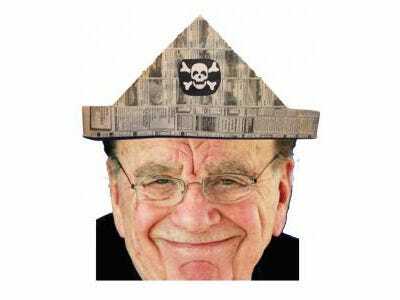 Like every grumpy old man, Murdoch is well within his rights to blow his money on anything he wants. But he happens to be using the money of News Corp., the publicly held international media company where he bears the fiduciary responsibility of being its chief executive. Given the time, talent and money being plunged into this un-strategic, no-win grudge match, his shareholders ought to be alarmed – especially since those resources could be better used to advance the company’s MySpace-blighted digital strategy.